With the Co-developer of Thought Field Therapy. We hear from so many of you wishing to use TFT to find relief from stress, fear, anger, trauma, grief, as well as a multitude of varying negative emotions and health concerns. With all the conflict, tragedy and turmoil in the world today, we are seeing more and more people reaching out to us for help.Today, we’d like to offer you an easy and affordable way to get private help. We’ve set aside a limited number of sessions to work privately with those who want to get a highly focused 30-minute consultation. During this intensive consultation session by telephone, Joanne Callahan will go over your problem or challenge*, and provide you with your individual tapping sequence for you to begin changing your life and feel relief – that very day. 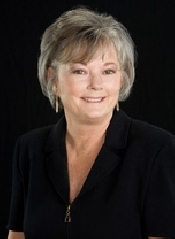 Joanne Callahan, CEO of Callahan Techniques, heads the Thought Field Therapy Training Center in La Quinta, California (a Palm Springs community). The TFT Training Center conducts trainings in Callahan Techniques TFT and publishes a quarterly newsletter, The Thought Field. 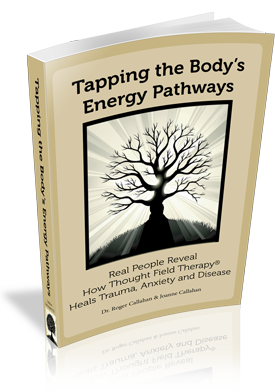 Callahan Techniques offers live consultations, TFT training programs, TFT books, as well as Thought Field Therapy practitioner certification and training events. Visit our website for our free guide and our latest book!